I always find myself scrambling to pack before a trip, but I really struggled before a recent Disney Dream cruise. I scoured different websites, asked friends, and finally came up with what I thought was the right gear to take along. Some of the items were used, but others should have been left behind. 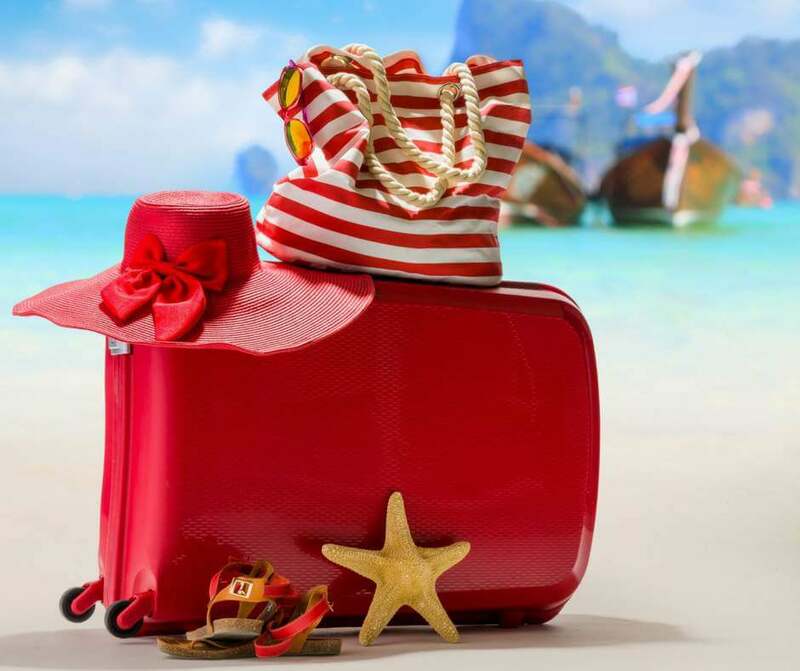 This list is for everyone having a hard time knowing what to pack for a Disney cruise. 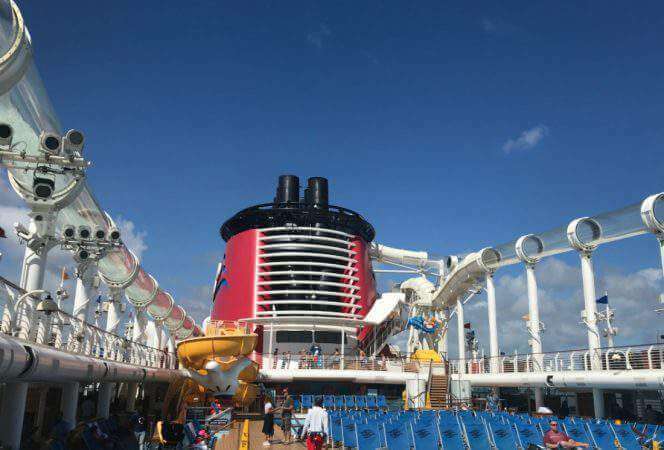 *We enjoyed a cruise on the Disney Dream as part of the Disney Social Media Moms Celebration. This post contains affiliate links, which means I may receive a commission on any purchases made through clicks. All of these opinions are 100% my own. 1.10 8. What toiletries does Disney provide? 1.21 17. What about alcohol on Disney Cruise ships? Bring a passport, but bring a drivers’ license as well. When exiting the ship during port days, passengers are advised to only carry the drivers’ license and leave their passports on the ship. First and foremost, don’t overpack. You need shorts and t-shirts, sundresses, and a sweater or sweatshirt for cool mornings/evenings. Of course you’ll want sunglasses and a hat too. Don’t forget pajamas, socks, and undergarments. The dress code on board is fairly casual with the exception of Formal Night (everyone dresses up) and Pirate Night (bring pirate gear if you want to dress up). The ship’s adult-only restaurants Palo and Remy have a dress code, so if you plan to eat there, be sure to pack dress pants and a collared shirt for men and a dress, skirt, or pants and a blouse for women. Jeans can be worn if they are free from holes. Swimsuits won’t dry very fast and it’s never fun to put on a wet suit, so bring an extra one. 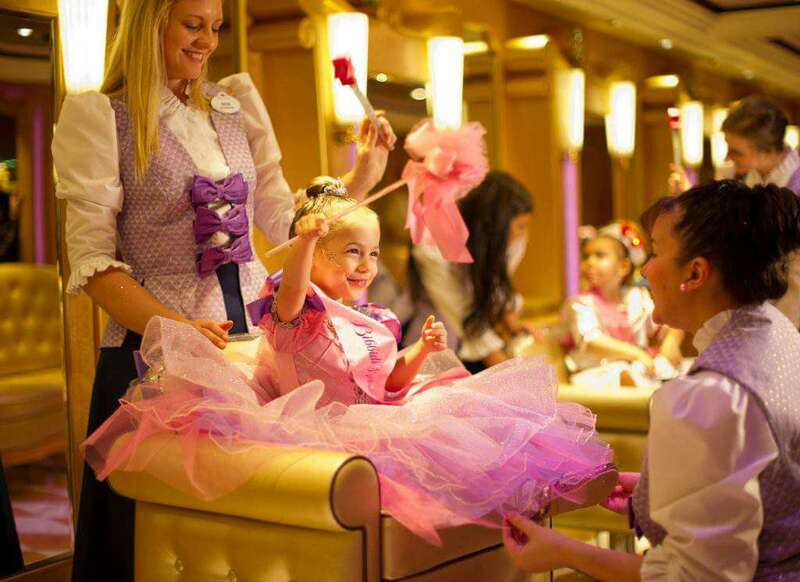 If you want your child to feel extra special, consider buying a princess or pirate costume before the trip and then make an appointment at the Bibbidi Bobbidi Boutique onboard for a magical makeover. No more, no less. One pair of flip flops, one pair of sneakers, one pair of dressy shoes. You can do it! Each ship has laundry facilities and for a minimum fee you can wash clothes while on board. Pack some detergent pods and dryer sheets to make it easy. Laundry on board means fewer clothes to pack. If you haven’t been on a cruise before, consider packing some motion sickness medicines. I took Sea Bands, Dramamine, and essential oils but sadly spent the first day not feeling well. 8. What toiletries does Disney provide? Disney provides shampoo, conditioner, soap, lotion, and aloe vera. Be sure to pack baby powder, sunscreen, and medications. This will be helpful for the day you board the ship (to carry on any necessities) and for any days in port and on the beach. There are limited outlets in the room, so if you have several devices to charge each night, you should invest in a multiple-port charger like this one. We also brought a portable charger along so we could charge phones if needed throughout the day. Upon boarding the ship everyone receives a Key to the World Card. Not only is this your room key and essentially a charge card, it shows pertinent information about your cruise such as: Lifeboat Station, Dining Rotation (it shows which restaurant you eat at each night), dining time, table number, whether your an adult or minor, and your final transportation arrangements. Buy a lanyard and keep the card in there for the duration of the trip so you won’t have to search for it every time it’s needed. Whether it’s an autograph book, pillow case, or picture frame, be sure to bring it along. 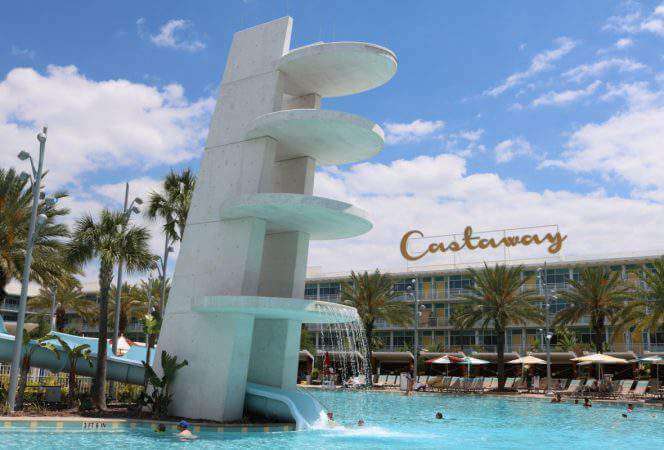 You can drop it off at Guest Services when you arrive and it will be returned to your state room before you leave with autographs from all the characters. Kids will love it! Many people like to decorate their doors with magnets. (It also helps to find your room on a ship where all doors look the same). Consider buying some Disney door magnets to make your door stand out. Before the cruise be sure to download the Disney Cruise Line Navigator app to your smartphone. This app serves as a daily calendar while on the cruise and allows passengers to communicate via private chat over the ship’s wi-fi. (Just be sure to set your phone to airplane mode to avoid roaming charges). It’s definitely essential to have on your device. Also consider downloading a white noise app to drown out hallway noise while sleeping. If you are a coffee connoisseur like myself, you might want to bring instant coffee packets and your own thermal mug. The coffee served on-board was not my favorite and I ended up paying for coffee at the Cove Café everyday. Quite expensive for someone with a twice a day habit. Also, room service is included on the ship, so those who want a lot of coffee in the morning might want to order a carafe to be delivered to their room. 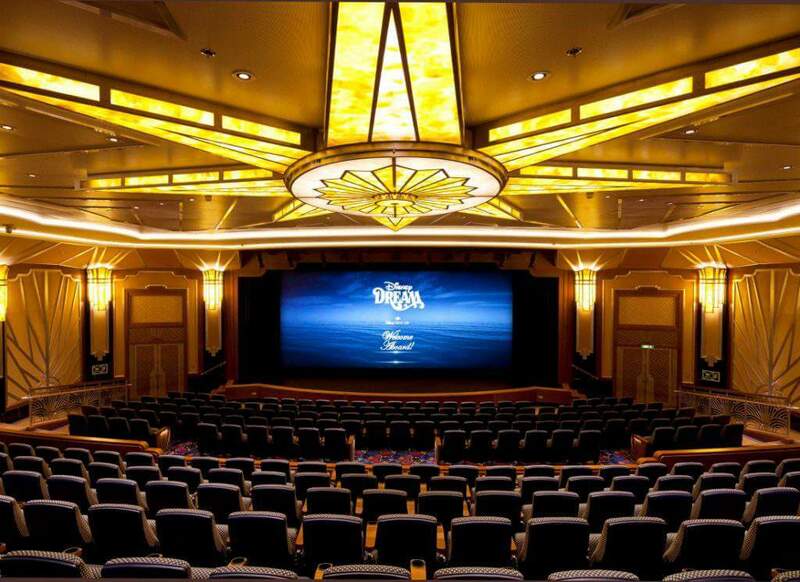 I know, there’s plenty of food on the ship, but there’s a charge for candy and popcorn in the movie theaters. Save yourself money and bring a few boxes on board. 17. What about alcohol on Disney Cruise ships? Disney cruise guests aged 21 and older can bring two bottles of unopened wine or champagne or 6 bottles of beer on board at each port of call. These must be carried on and cannot be stowed in check luggage. If you want to have these at dinner, there is a corking fee. If you want to enjoy in your room, don’t forget a corkscrew. There is not a dedicated library on board the ship, but there is supposedly a small book exchange area on board (we never found it). Be sure to download some books on your Kindle beforehand or bring some books/magazines along. There’s no need to overload with camera gear. A point and shoot camera or iPhone and a GoPro should suffice. Be sure to bring battery chargers and charger cords as needed. 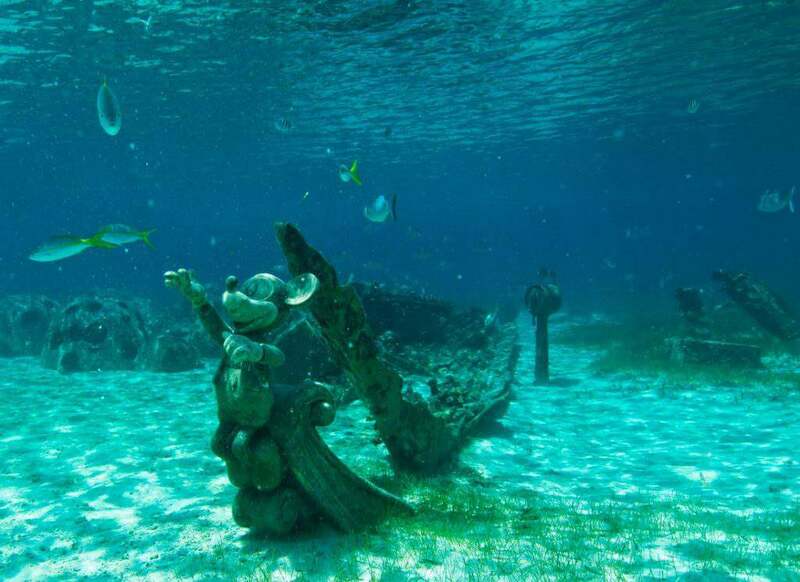 It does cost money to rent snorkeling gear on Castaway Cay, so bring your own goggles and snorkel if you have them. Bring a couple and you can swap out with other family members. We brought a full face snorkel mask for our son since he has trouble with a normal setup. It made the experience a thousand times better than our last snorkeling adventure. You won’t want to miss the opportunity to explore 22 acres of underwater life! The lights in the state room are activated once your Key to the World card is inserted into the slot. If you need to leave and others are staying behind, just insert an old gift card (or store rewards card) in the slot and the lights will stay on. Or just use the card all of the time so yours doesn’t get left behind as you run at the door. This happened to me once or twice. 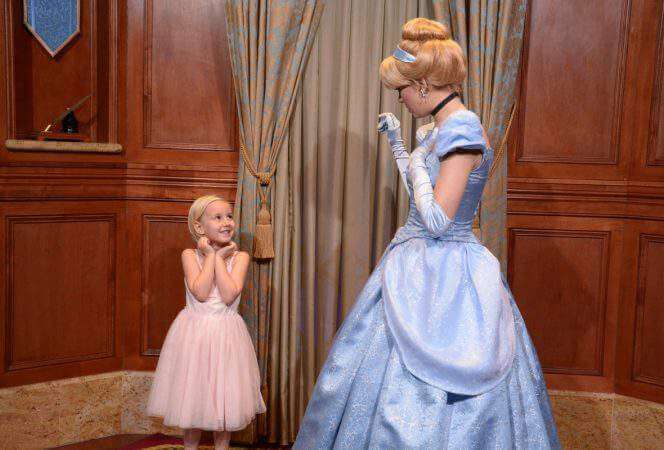 Hopefully this list will help you pack your bags for your Disney Cruise. Let me know if I missed any of your Disney Cruise essentials! 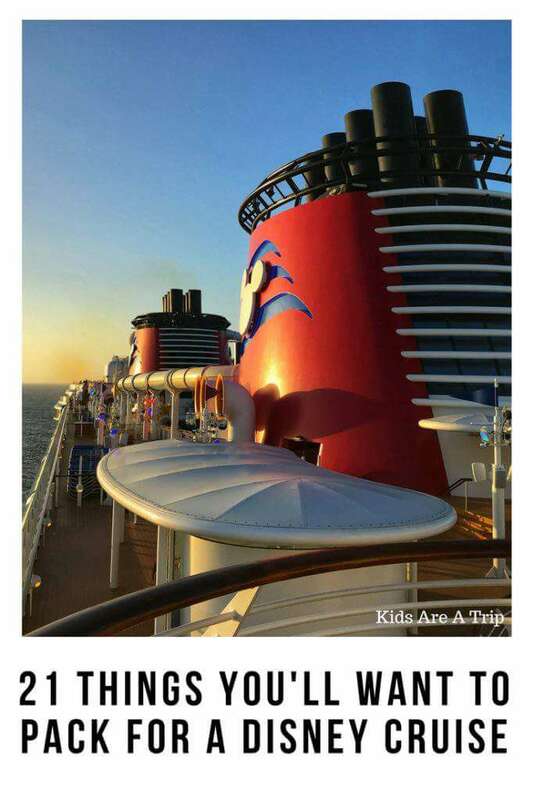 If you’re looking for additional Disney Cruise tips be sure to check out why we think a What Teens Will Love About a Disney Cruise, this article from Luxe Recess, All the Disney Cruise Tips You Need to Know Before Embarkation Day and this one from Adventure Baby, 16 Reasons Why a Disney Cruise is Worth the Money. Safe travels!